I’ve been busy at working creating blank journals from books lately. It’s an extremely relaxing and engaging task. Find a cool book cover or VHS tape. 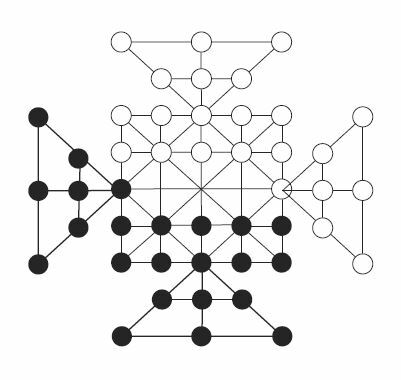 Find some cool paper that I would like to see in blank book. Assemble the book and add a sturdy wire binding. Paper Butterfly Forge is excited to add recycled books and VHS tape covers to it’s product line up! Keep an eye out for some of our new products on the website! As always we welcome wholesale and bulk orders. Custom Orders are just fine! Getting ready to launch a new product! I’m pretty excited. I received all the tools today in the mail! Figuring out the whats its and how does this work anyway? It seems to be working really well though! Happy! 20% off regularly priced game tokens! Good through November 30th! Must purchase at least $25.00! Larger Lore Bits Game Tokens are on the way! Here is a sample from our R&D project to add images to the game tokens. The kickstarter funds should be released on Monday of next week! 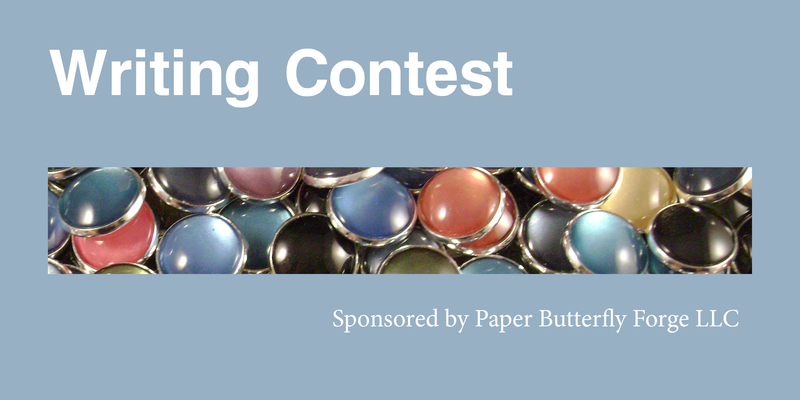 Paper Butterfly Forge is please to announce their first writing contest. Table top, role playing games, and traditional board games are an important social bonding experiences between family, friends, or that strange person at the con, who told the best jokes. This contest is about your positive experiences while playing board games with others. Did you discover something new about your friend? Impressive strategy? Perhaps you learned something new about yourself. In a 1,000 words let the world know about your pivotal moment that happened when you flipped that card, rolled a 1, or learned to lose gracefully. There will be one first place winner, $20.00. How to enter: This contest ends at 11:50 P.M. PT on October 24, 2015. To enter online, send your entry to (1,000 words maximum), to zuffyrobot@gmail.com. If you cannot send in a word doc format, please send a text file. If entries are unreadable, they will not be eligible. To enter via snail mail, mail your entry to Writing Contest, Paper Butterfly Forge LLC, 9792 Edmonds Way PMB 126, Edmonds WA, 98020. Entries must be postmarked no later than October 24, 2015, and received no later than November 10, 2015. Limit three entries per person or e-mail account. Entries should be sent separately and cannot relate to one another. Paper Butterfly Forge, LLC is not responsible for lost, late, illegible, or incomplete entries, postage-due mail, or entries not received for any reason. 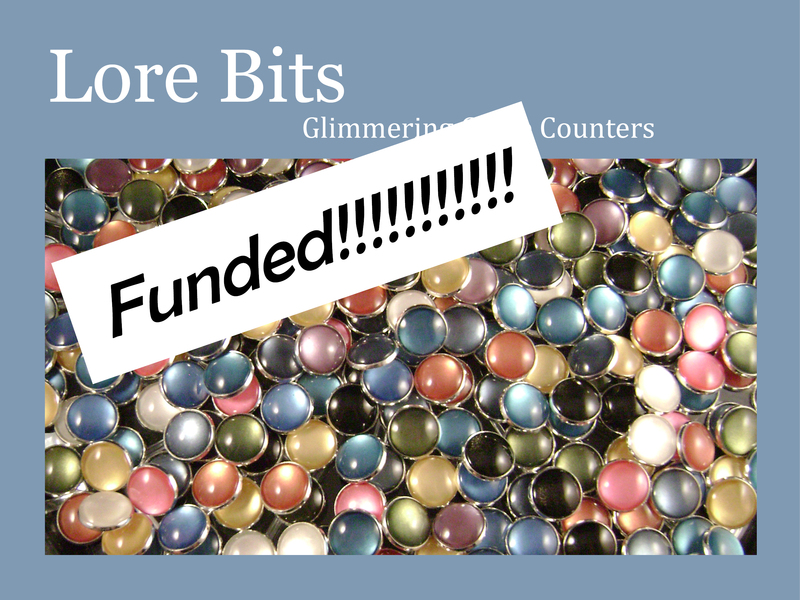 The second Lore Bits Kickstarter is funded! We still have 24 hours to go! 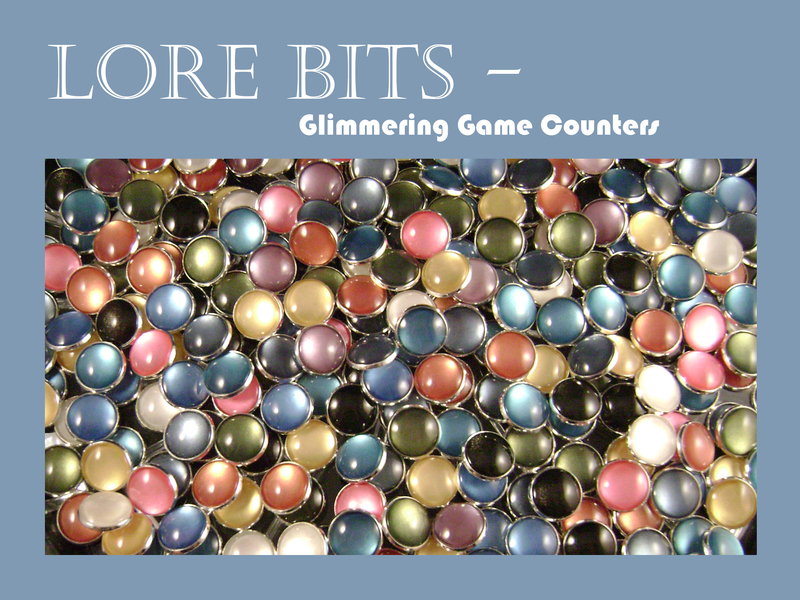 Order some shiny Game Tokens! Say What? Is that really legal Etsy? This was a promoted ad, fyi. So, I was looking for something dragon related on Etsy. Found this. A clear reproduction of a Disney property. A bunch more of them by the same seller. I didn’t look their entire product listing. WTH? YOU ARE SELLING THIS THING.. IT ISN”T PERSONAL USE. We are getting towards the end of the current Kickstarter campaign. Thank you to everyone who has pledged. It’s not quite funded yet. I’m really looking forward to sending out two color Game Tokens. Kickstarter thoughtfully sent me an an email that I shouldn’t worry that the project has gone quiet. It’s the middle part and usually projects get most of their funding at the beginning and the end of the project. I bought some glow in the dark paint yesterday, that I hope will work out. While the project has gone dark for now, I’m still busy doing R&D, looking for that perfect color of red, and busy making a holiday campaign for facebook. For a project that I started in January of this year, I’ve been happy to ship out thousands of Lore Bits. The road is bumpy from time to time and sometimes you have to hold your breath. Especially when you have to order thousands of glass domes that will arrive months into the future. I just got back from mailing some more packages out. The mail box person, just waved, took the package, and told me that she could see me coming. I think that these shiny game tokens have legs and I will be shipping them out for a long time. I can see that coming. 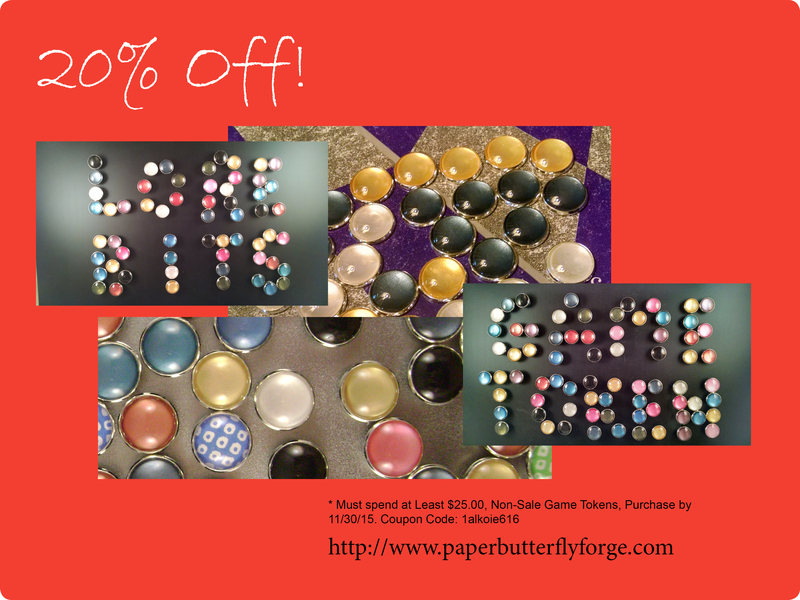 This week Paper Butterfly Forge launched a second kickstarter to support resource tokens. We learned a lot during the first kickstarter project. Product size: People like packages of ten. We will be adding that option to this website. People were not that fond of the color pink. Not sure why, it’s a perfectly fine color. Maybe not for dnd, though. Shipping payment issues. More people were willing to pay more for the tokens if I lowered the shipping prices. Okay……. I can do that! We spent some R&D time on how to accurately add images to glass tokens. It’s not as easy as it sounds. I have to repeat the same image at least 1,000 times each year. It took some fiddling, but I have it figured out now. The token size is also increasing. It makes it easier to make the image on the glass. 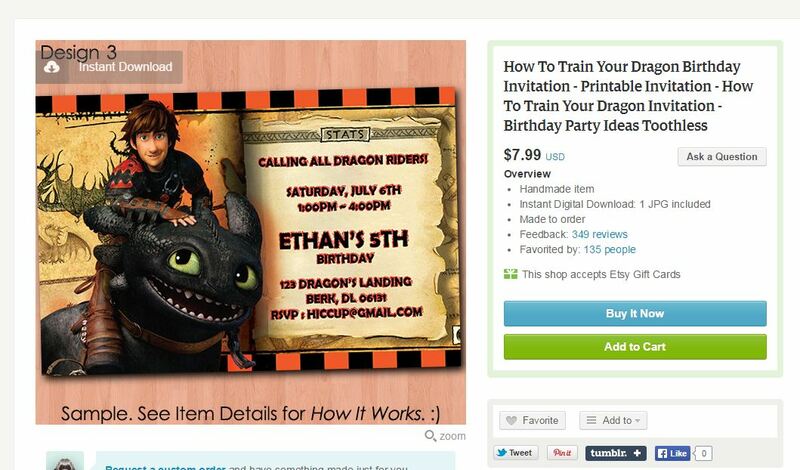 Is there a Level Playing Field at Etsy? 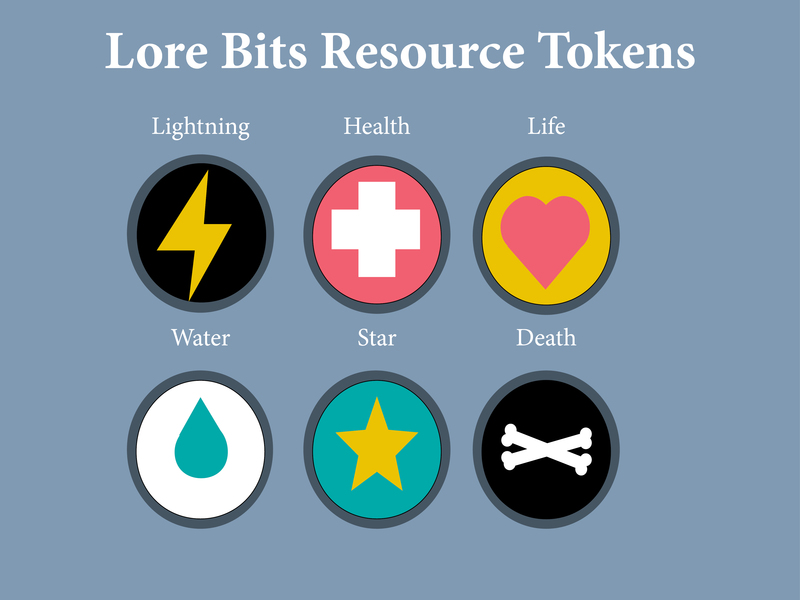 I sell Lore Bits Game tokens on Etsy as well as few other different places. They sell pretty well for hand crafted game tokens. However, I’d like to talk about Etsy for a bit. The plain fact is that I’ve sold seven packages of Lore Bits on Etsy. Pretty dismal outcome over six months. I’ve sold like 10 spreadsheets for rental expenses and a few other things. My day job is doing FP&A work for small companies, so I list generic versions of what I create. I frequent the forums when I get frustrated with the seller experience on Etsy. I’ve found that I’m not the only person who is frustrated by Etsy. Here are some of the issues that I and other people have noticed on their selling platform. Go through the searching list and I see a lot of resellers and sellers of licensed characters. There are massive quantities of Disney, Power Rangers and other characters products available for sale. The vintage resellers have always been part of Etsy, so no problem. They go to garage sales buy vintage items and resell them like ebay used to. 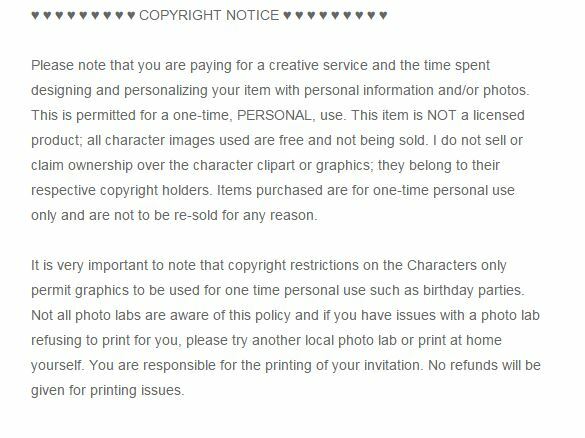 The licensed characters on the vintage goods are okay, because you have freedom of use if you are reselling an item that you bought. However, type in “disney” and this is what you get. Hundreds of thousands of Disney products. Even the main section examples seem to be violating Disney licensing agreements. Original art that featured Disney Name, Art, and names. Maybe they have that properly licensed. Maybe not, I’m not an attorney. This is very frustrating when I’m competing on the same platform with my original game tokens. With all that noise, how are they going to get found? Obviously sourcing products from large factories. First, let me say that factories are great at producing mass produced goods. I’ve worked in a manufacturing company and well understand that we would not be able to ship with out them. However, when shops have 10 variations on each of over 500 products listed; it doesn’t take a mental giant to figure out that this is no small workshop that is churning out hundreds of baby leg warmers each year. Etsy has changed their sourcing policies so that an idea has to be conceived by a designer, but can be produced in an approved factory or some mumble jumble like that. This allows them to have shops that literally close to a million dollars in sales each year on it. Target would be happy with a product line that generated that much revenue. What do you think the average shop owner makes each year? Less than a $100 a year. Talk about the haves and the have nots! I love to knit, but there is absolutely no way that I can knit that many leg warmers. Factories can always compete on price with crafters, that is the main benefit of mass production. What is going to take for Etsy to change? It’s probably not going to change. When a company goes public it makes revenue projections to go public and it is under a lot of pressure to meet those numbers with investors and wall street. I used to do a fair amount of legwork for publicly traded companies; so I’m perfectly aware of how an investor call can go bad and then the stock is traded poorly after that. Etsy went public this year, they are being sued by a special interest group about the licensing and so and so forth. So I’m not the only one who is worked up about some of these issues. I expect to see a trend of moving to brands and licensed companies selling and creating products on etsy. After all, didn’t we see mainstream companies selling and promoting products on Ebay after it went public? How can a handmade selling platform feature obvious mass produced objects? Is there so much noise that a small maker can’t get featured on etsy? Why do products that sell at a fairly good clip on other selling platforms do poorly on etsy? What will it take to make a level playing field for everyone? Depend less on SEO and keyword stuffing on products? More curation by etsy staff? I don’t know the answer those questions. I do know a sure bang way to increase your etsy views. Post a few comments in the forum sections. That is just sad. There are etsy treasuries now that anyone can create. Those are subject to manipulations by anyone who wants to take the time to create them. Why else are there people with thousands of random likes. You don’t even need to actually go the store to add them to the list. Merely enter a search term and add things to the treasuries from there. More blantent are the favs or hearts. You know what I have to do to favorite my own stuff? Log on to a different etsy account and favorite it. Even from the same computer and IP address. *headdesk* What did etsy staff not know anything about ghost clicks? What about the click farms of the 1990s? After I do a few test clicks or favs the views on my products always increase. Always. The search engine is influenced by how many clicks a product gets. The more clicks it gets, the higher it ranks. Did I mention the clicks are easy to create? Obviously, I found them to be a waste of money. Why am I still listed there? I’m not sure why I am. Maybe because it’s a traditional place to list products? Maybe I still hold out hope? I don’t know. I sure don’t think that Etsy is a platform for small workshops any more. Peralikatuma – Free Game Board Added! We added Peralikatuma to the free game boards here at Paper Butterfly Forge. 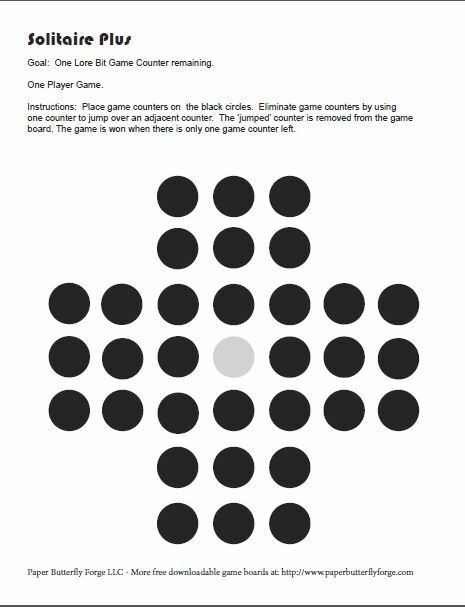 It’s similar to checkers and is fun to play. It’s free to download and you may use your own markers, if you like. Consider buying some Shiny Lore Bits, though! It’s been a long road to get to this step. I’ve just started working on the final batch for the Lore Bits Kickstarter. It’s about a month late and there have been a lot of late nights. Unfinished Lore Bits even melted in a hot car! I hadn’t finished putting on the backing, but I wanted to get more finished during a long planned trip. Put them in a plastic box drove across town and when I checked on the, the paint was melting off the glass. I guess I should have paid more attention in high school chemestry. Turns out, if you heat uncured paint, it can reliquify. But the end is in sight! Free Game Board Game – Solitaire! We will be adding new free downloads shortly! Lore Bits are Now Shipping Out! The Lore Bits Kickstarter rewards are now shipping out! I’m seeing the light at the end of the tunnel now. It was interesting how many people wanted assortments instead of just a few colors. I will be adding assortments in few days to this website! Making Silver Lore Bits today. I think the last of the kickstarter orders have come in and it’s time to make a dent in the to do list! It’s a nice sunny day here in Seattle. Tomorrow we will be sending out the Kickstarter Backer kits! Everyone, please have a shiny day! 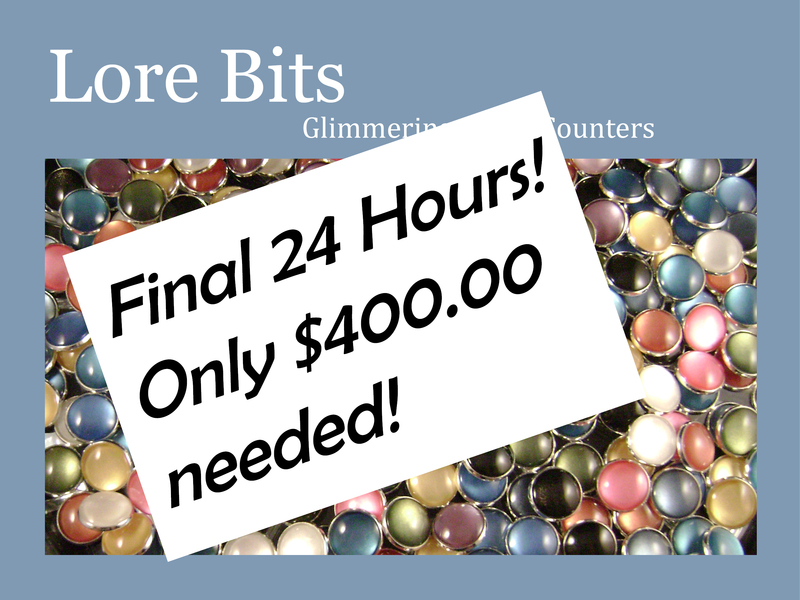 Only $400.00 needed to fully fund! 75% Funded for the Kickstarter! It’s almost finished though! This was the first color that I finished. And Wow, they looked nice. It would be super nice if the Kickstarter funded and we could get busy shipping them out to everyone!!!!! Note: Now at 78% funded! Getting there step by step! Now at 80%, 24 more hours to go! Here are the different Lore Bit’s colors. We also are going to add the Kickstarter rewards on Monday to this website. I still have hope that it will fully fund, however at 56% and four days to go, it’s not likely to fully fund. 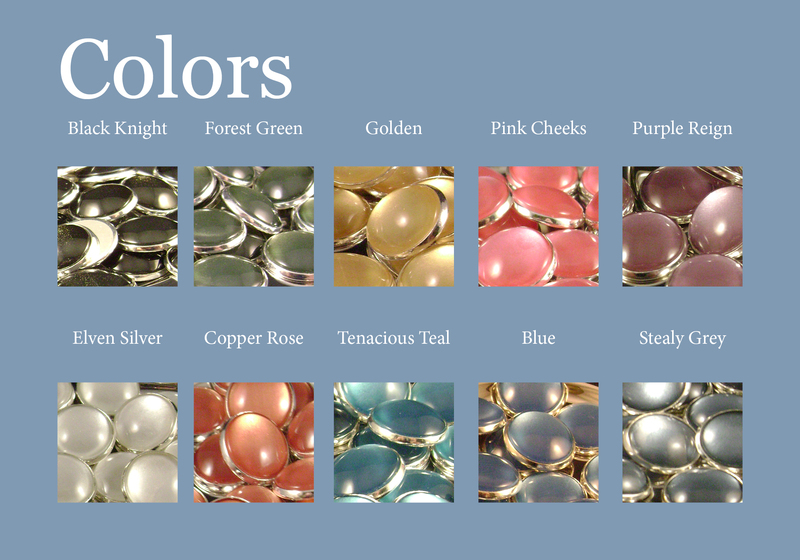 All of these colors are also available as Magnets. I’d like to do a special shoutout to someone who asked me to create a specific reward for them, but then never actually followed through with pledging. 53% Funded and Five more Days to Go! There are five more days to go on the Lore Bits kickstarter. I’m not sure it’s going to fully fund. There is always hope, but mathmatically, the numbers don’t quite add up to being at 100%. Which means that zilch happens when the kickstarter ends. I will be adding all the rewards to this website after it finishes, rain or shine. They will be up for about a week and then I’m raising the Lore Bits game counters. The main feedback that I got on them was the shipping was too high. I think that we have all gotten used to free shipping from the mighty zon. The only real adjustment that I can make is to increase the base price and decrease the shipping. We are still slightly available by email at zuffyrobot@gmail.com. A short, well deserved vacation! Back in town April 14th, 2015. Plus the Kickstarter is now at 31% funded!